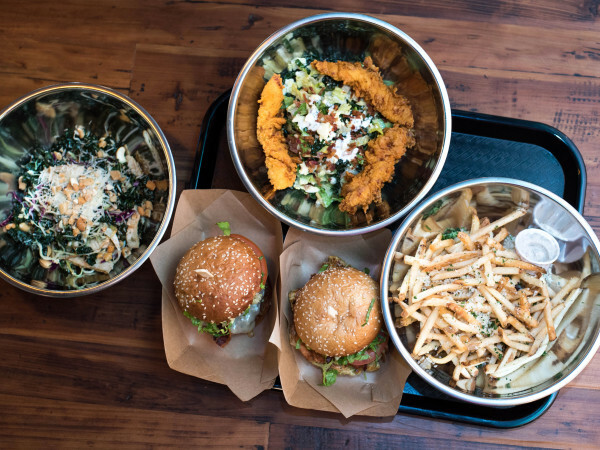 Nick Cave gave the grackles on Second Street some competition this weekend when the Black Crow King and his band, the Bad Seeds, roosted at Moody Theater for their sold-out performance. The crowd, looking like a snapshot from Emo’s circa 1993, embraced King Cave in all his glory. 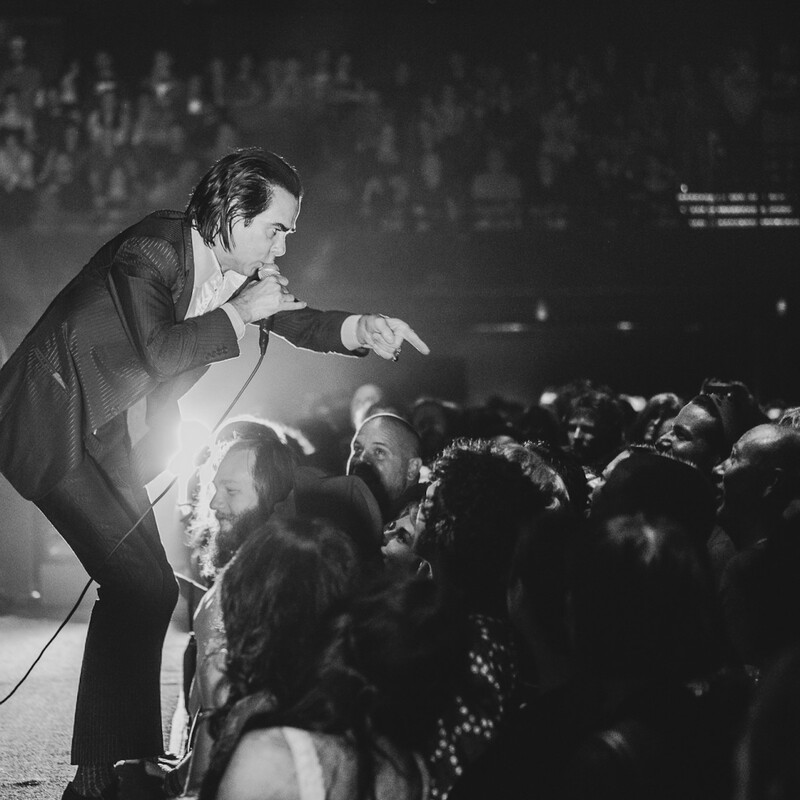 Hyperbole aside, the Australian’s electric performance was a rare treat for an Austin fan base ready to embrace his dark revival. 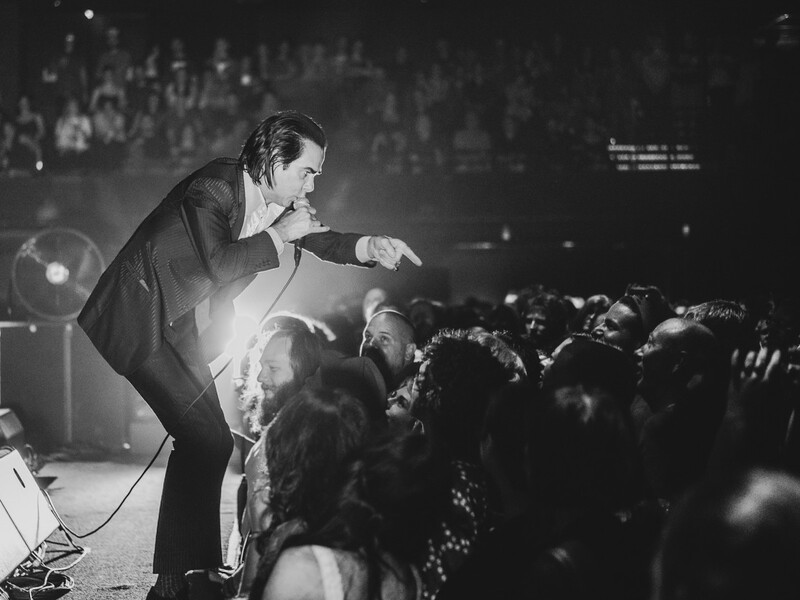 Nick Cave and the Bad Seeds returned to Moody Theater on Sunday night for an Austin City Limits taping. The performance will air as part of the show's 40th anniversary season.